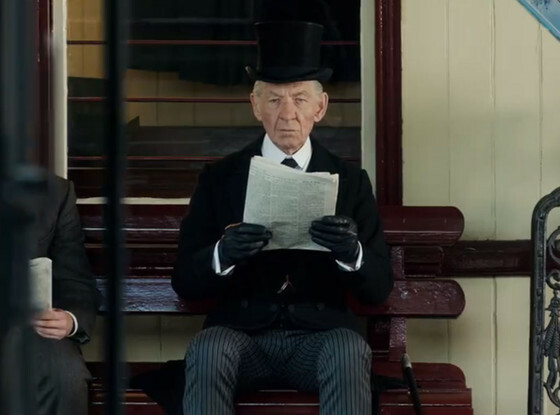 Sir Ian McKellen, versatile and vibrant, spins a good yarn. He becomes his characters, or perhaps they become him. 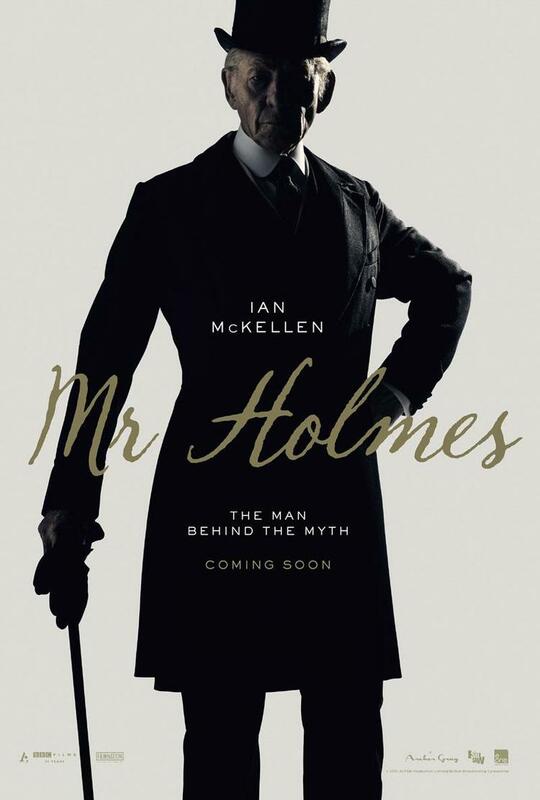 No longer the man behind the Magneto mask or the old grey beard of Gandalf, McKellen is an aged Sherlock Holmes. In search of a medicinal cure for the aging mind, he has one crime left to solve, and it isn’t the one he’s pursuing. 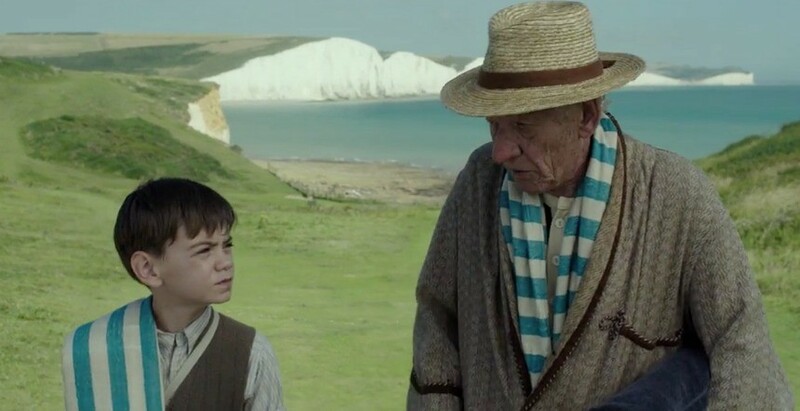 He retires to the seaside along the white cliffs of Dover and finds there a small boy wonder, a fan of Holmes, who may be the key to opening Sherlock’s memory banks and subsequently, his heart. Charming and enchanting. Heartwarming and thought-provoking. It’s a mystery to solve inside the resolve of lovely dear and true friendships. Good thoughts on the film. I enjoyed it even if it was pretty slow to begin with.